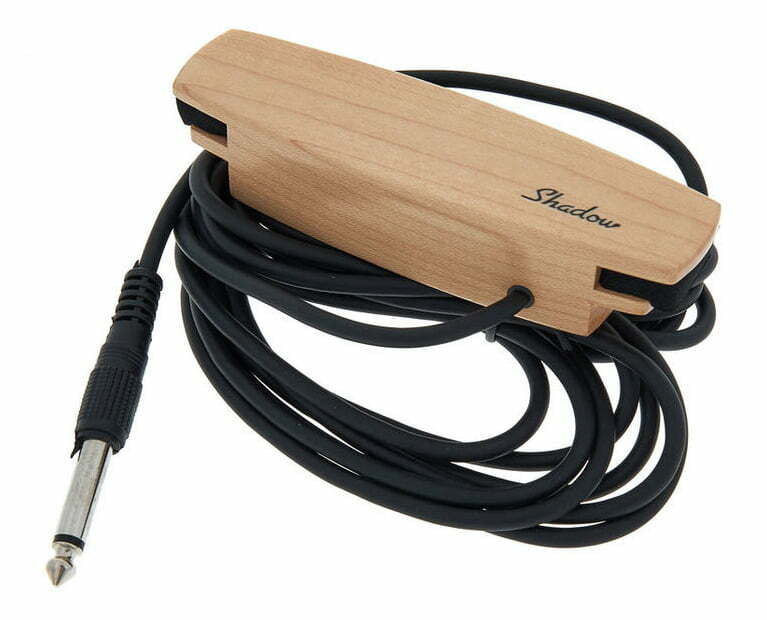 The Shadow SH 330 is a magnetic single coil acoustic sound hole pickup that produces a well-balanced sound for any steel string acoustic guitar. 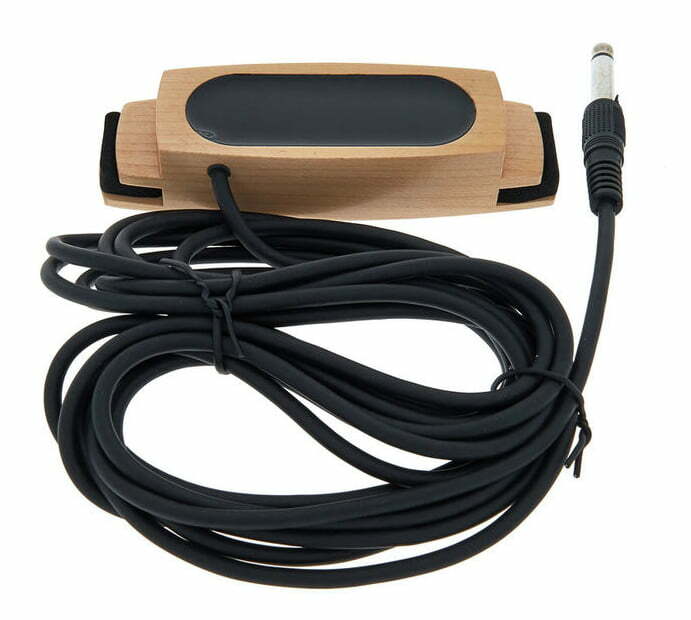 The pickup is shielded, then vacuum waxed and sealed in epoxy to reduce microphonics and give you the clearest tone with the least feedback or noise. You can plug the fixed 12' (4m) noiseless cable with 1/4” plug into any amp or audio interface. Housed in an elegant maple wood case, the SH 330 installs and detaches easily without having to drill any holes. 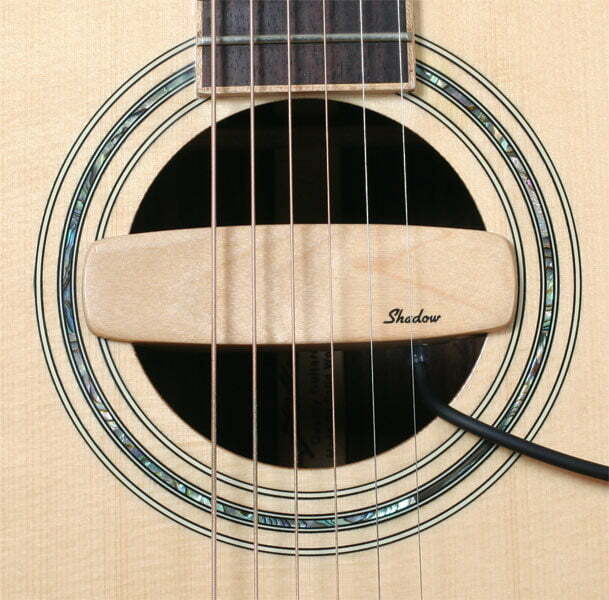 It can even be rotated inside of the soundhole to alter the tonal response.